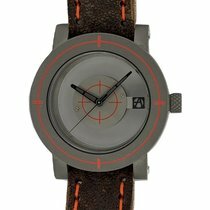 Artya Son Of Gun Target Red Pvd. 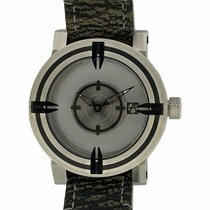 Artya Son Of Gun Target Bicolor. Artya Son Of Gun Tough Enough.